The Middle Kingdom topped the world in filings for oil and gas inventions last year, but that hasn’t translated into surging production. Many of the applications cover dodgy ideas fueled by government incentives. It will take more than paperwork to speed the flow of crude. Inventors filed a total of 12,062 oil and gas patent applications in 2013, one-third more than in 2012 and three times the number 10 years ago, according to Thomson Reuters. 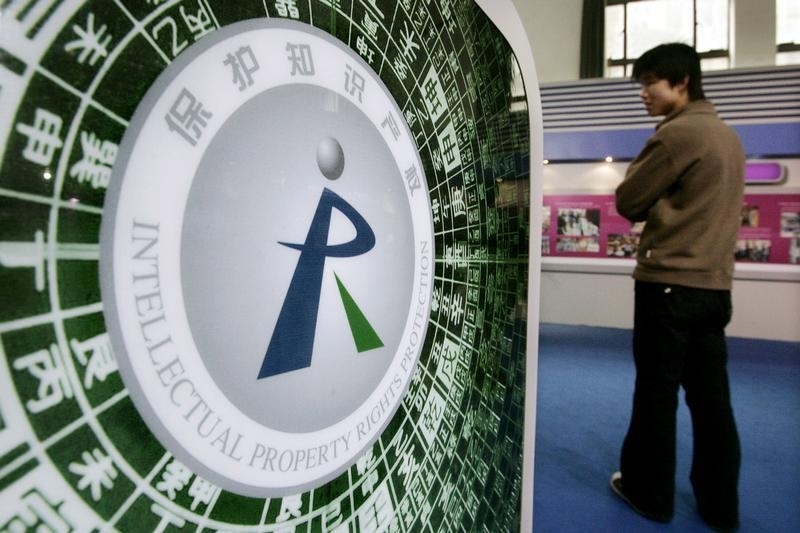 China accounts for about 60 percent of oil and gas patent applications, with 7,243 filed last year, the Thomson Reuters data showed. U.S. patent applications were up 44 percent from a decade ago, while filings in Britain were down by half.